DynoMax – ProTech Enterprises, Inc. Single board computer with dual microcontrollers. 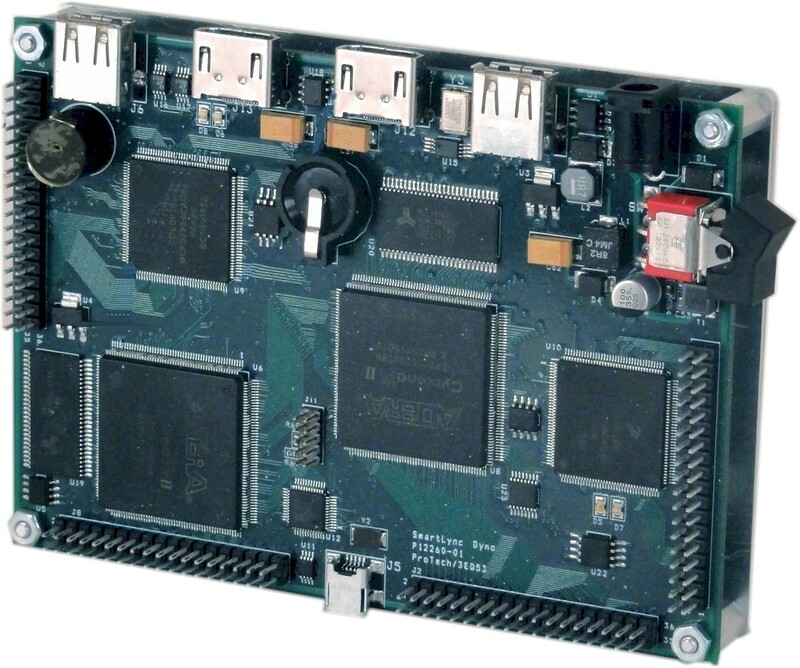 Dual FPGA devices - high speed parallel processing. Significant number of I/O available for expansion. 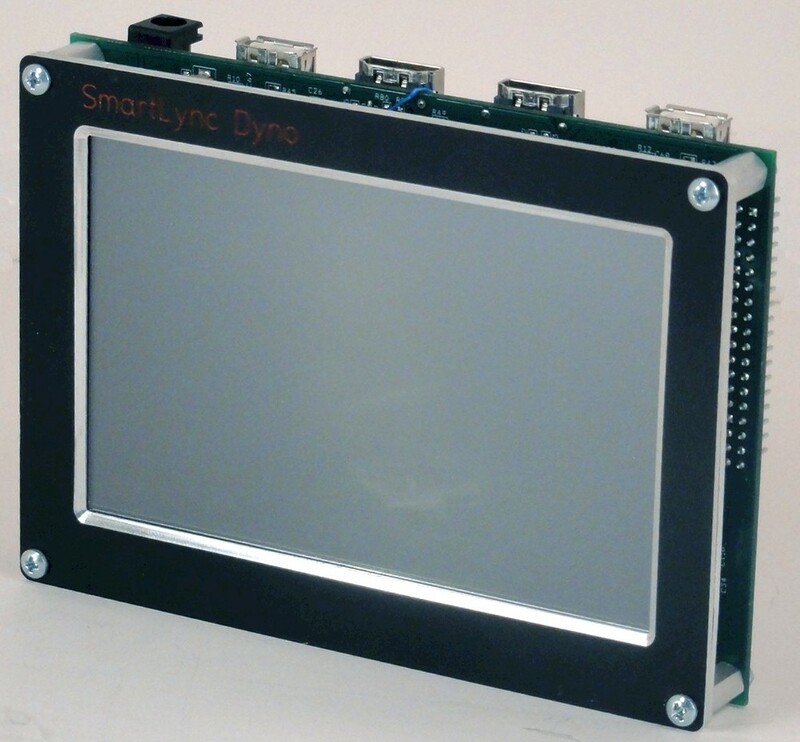 Available interfaces include USB, I2C, SPI, CAN, and more. DynoMax is the second generation of ProTech's legacy product known as Dyno. The original Dyno has had a long standing with many of our early customers. 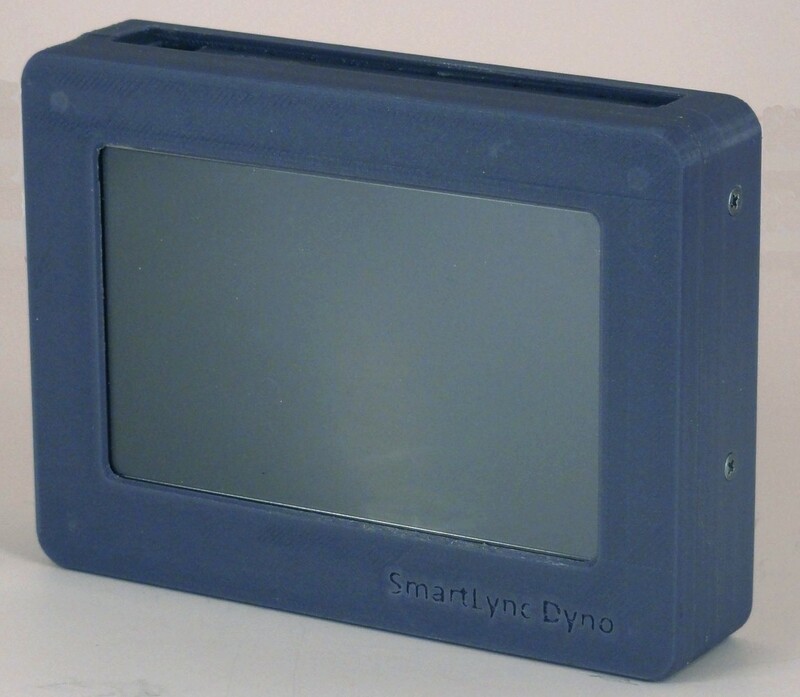 As a single board computer, the Dyno found a home as a communication platform for putting intelligent controllers near the equipment to which it controlled, thus freeing up system PC operations that would otherwise get bogged down by minuscule serial communications to twiddle bits. A lot of performance at a low cost. The 5-inch touch display provides a means to create relevant user status information and controls. The built-in graphics engine renders images and menus in an easy fashion when used in conjunction with ProTech's WidgetDesigner development tools. Dual microcontrollers creates an environment where task swapping and operations can readily be partitioned when speed critical controls are needed. Likewise, the dual FPGA logic devices are very handy for ultra high-speed dedicated parallel processing. Available I/O, and plenty of it, can add incredible capability to DynoMax for just about any application.